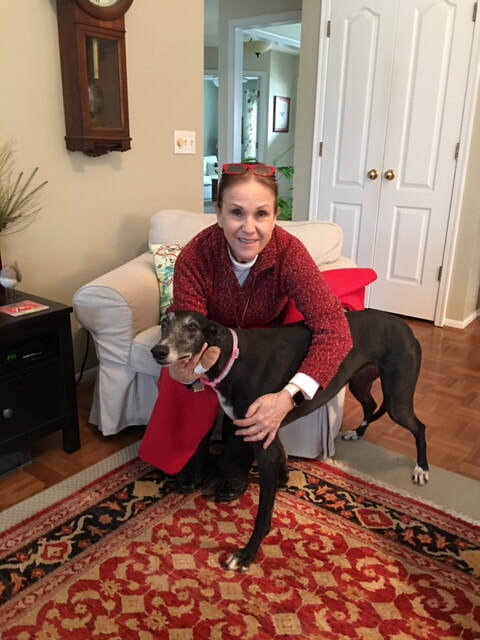 ​RP Dream Sweeter now called BELLE is going to be spoiled routine with Linda in West Chester. This beautiful black girl is so gentle and sweet, just like her human! I'm sure these two will develop a greyt friendship together.